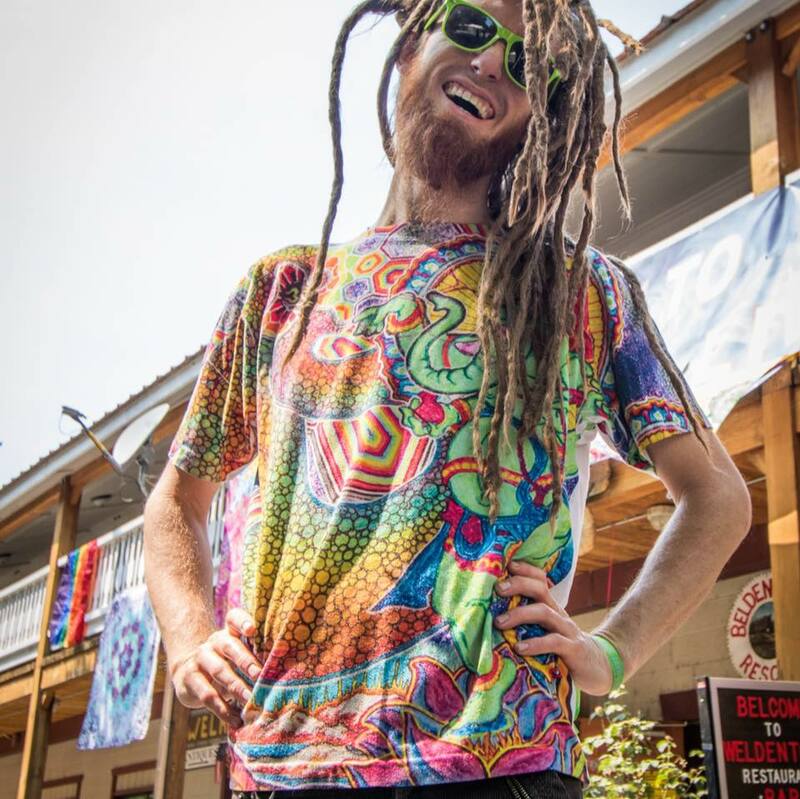 A Lucidity Festival and Underground Souls gem, hailing from Santa Cruz, this DJ is sure to deliver only the chillest psychedelic grooves, midtempo breakbeats, and heavy basslines. This transformative artist shares his gifts not only in music but in the mastery of glasswares. Be sure to check him and his wears out!